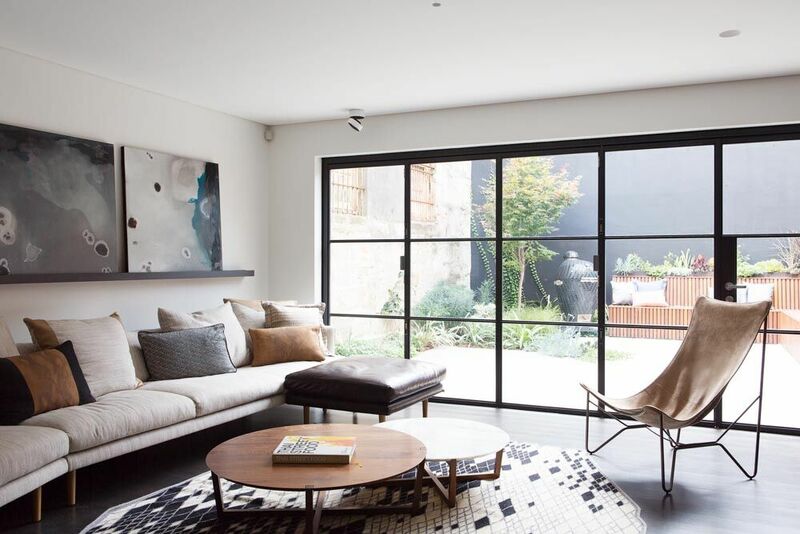 Formerly known as Khe Design, Décor Road is a Sydney based practice founded by Jo Kheir in 2013. Jo studied Interior Design at the Design Centre Enmore and was previously a board member of the NSW branch of the Design Institute of Australia. Décor Road is the culmination of Jo’s experience, knowledge and love of interior design and decoration. She is passionate about her work and strives to open up the world of interior decoration making it more accessible and more easily understood. Jo believes that “everyone should be able to live in an environment they are proud of and comfortable in". Décor Road specialises in custom decoration including furniture design, rugs and soft furnishings including blinds, curtains and scatter cushions. Décor Road’s philosophy is to customise it’s interiors to each client and ensures it is not “cookie cutter” in its approach. Customising feature pieces ensures that the decoration is unique and well considered. At Decor Road we believe that the best spaces and experiences are created through open communication – explaining what we do and understanding your needs is the key - and ensures a great client / designer relationship. I have had the pleasure of working with Jo Kheir on both commercial and domestic projects, including my own apartment. She is a true professional with her eyes focused on the key aspects of quality design in all its elements. Jo is hyper-alert to her client’s needs with the gentle ability to achieve a very satisfying outcome of the highest standard. Her unique design approach is underpinned by her extensive formal training, ensuring that even the most up-to-date trends and materials are harmonised and exquisitely executed without fuss.